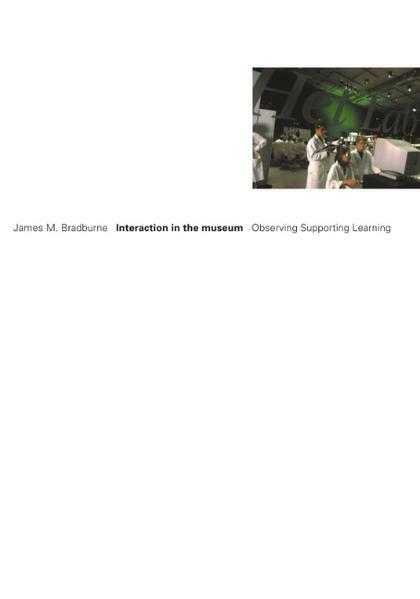 The book - the author's dissertation - looks at the museum, at the devices the museum uses to support the museum user, and at the ways in which those devices operate. The museum is defined as an institution in which labels consistently confer specific properties on users. The museum can be analysed in terms of the labels it creates, and the properties created by those labels. Different labels give rise to different properties - interaction in the museum is among the properties created by museum labels. This study concerns the museum as a complex support system in which strategies adopted at the level of the label determine the character of the museum experience and its ability to support unknown and unknowable users, and argues further that it is the choice of user-language which is the key determinant of the label's effectiveness in the museum setting. James Bradburne is a British-Canadian architect, designer and museum specialist who has designed World's Fair pavilions, science centres, and international art exhibitions. Educated in Canada and England, he developed numerous exhibitions, research projects and symposia for UNESCO, national governments, private foundations, and museums worldwide during the course of the past fifteen years. He currently sits on several international advisory committees, and has recently curated and designed several international exhibitions. 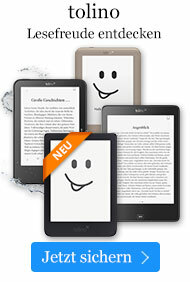 He lectures internationally about new approaches to informal learning, and has published extensively. His books and papers have been translated into seven languages, and his PhD research is about creating effective educational strategies in informal learning environments. In 1994 he was invited to join newMetropolis Science and Technology Center in Amsterdam as Head of Design, where he remained until December 1998. As of January 1st, 1999, he was appointed Director of the Museum für Angewandte Kunst in Frankfurt am Main.